Almost Everything you need to know before you start to build in the Town of Millville. A guide to what the Freedom of Information Act (FOIA) is and how you can request records with it. 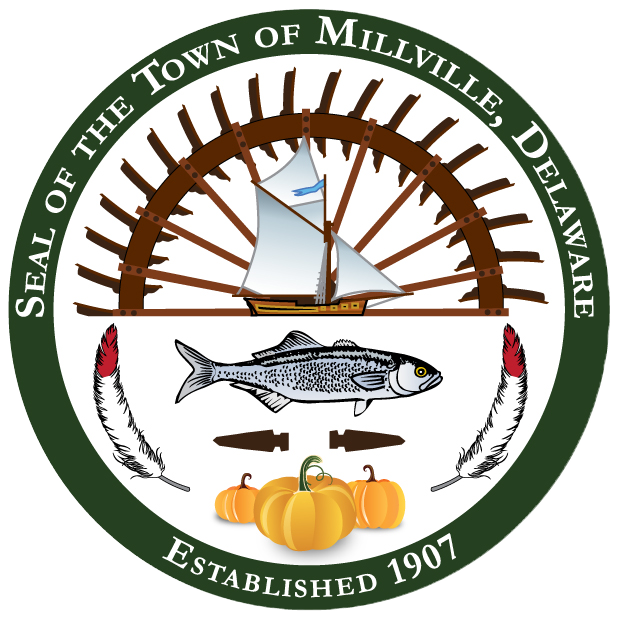 Guidelines you need to know before you install or place any kind of sign within the boundaries of the Town of Millville.